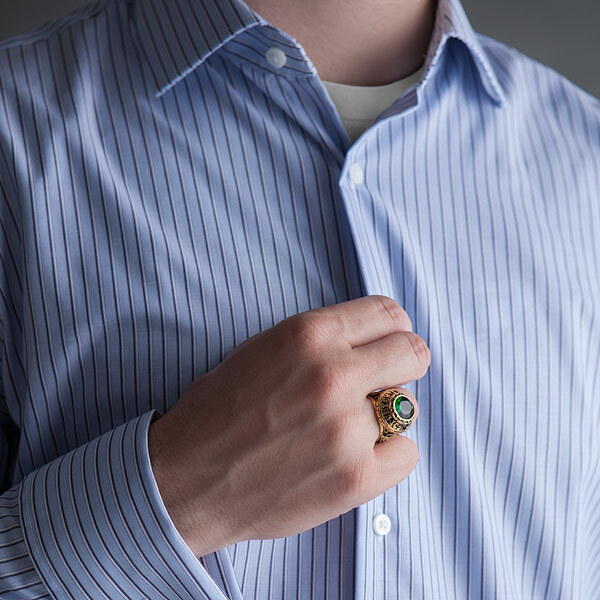 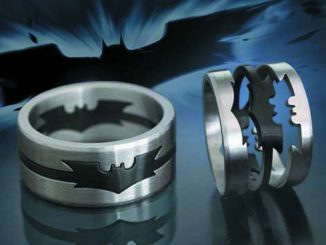 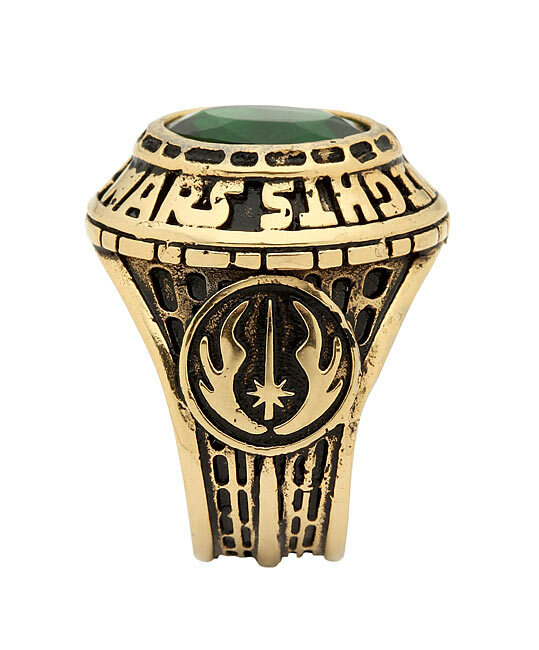 Let everyone know you’re the real deal with the Jedi Order Class Ring because there are a lot of posers out there who haven’t even taken Lightsaber Assembly 101. 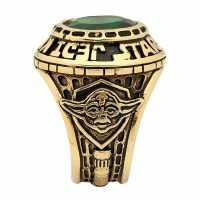 It’s one thing to say you’re a Jedi, but it’s something else entirely when you have the ring to back it up. 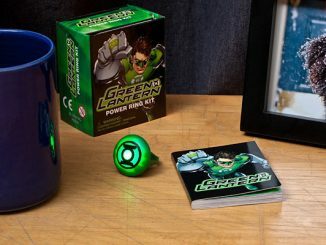 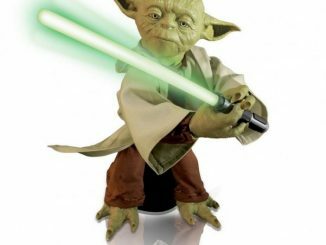 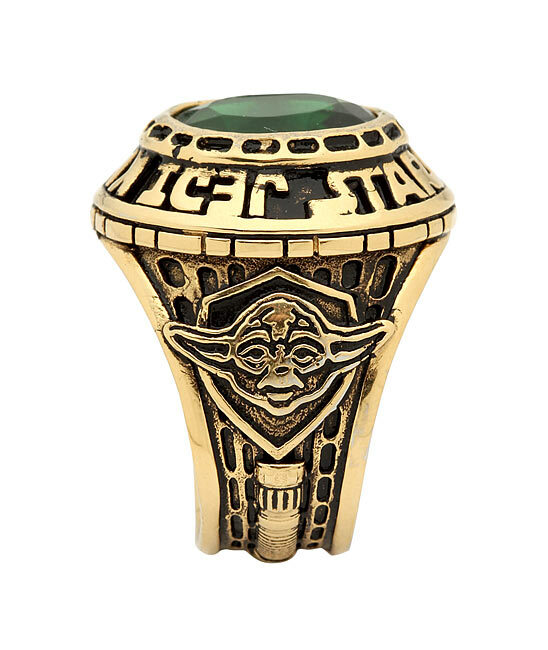 Show everyone proof that you spent hours doing hand-stands with Yoda standing on your foot. 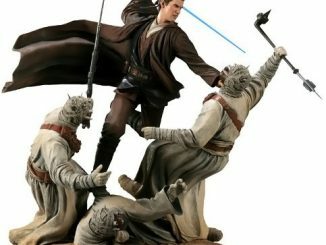 Amaze friends and family by telling them how lucky you were to skip class that day when that troubled kid, Anakin, showed up, running off at the mouth about how great the Dark Side was. 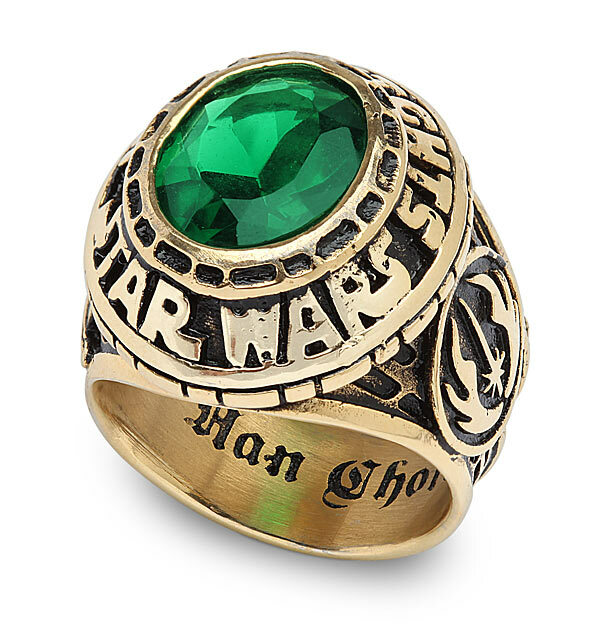 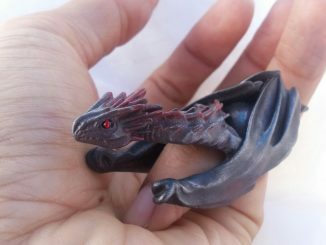 Available in sizes 9, 10, and 11, the ring comes with the words JEDI KNIGHTS and STAR WARS around a faceted green CZ stone. 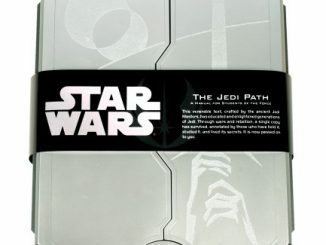 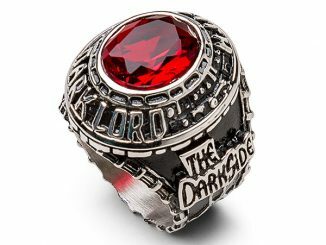 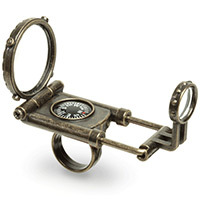 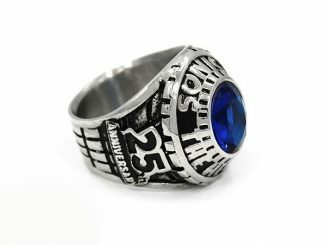 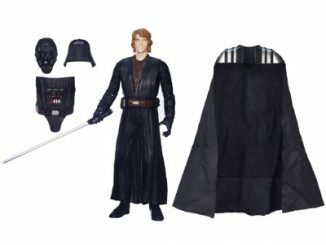 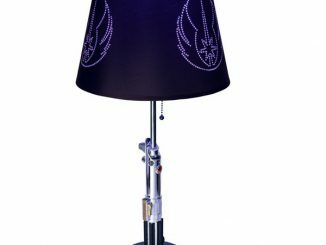 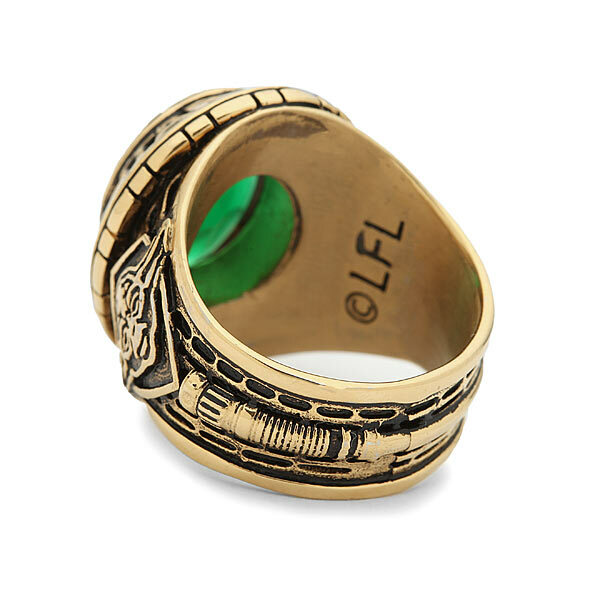 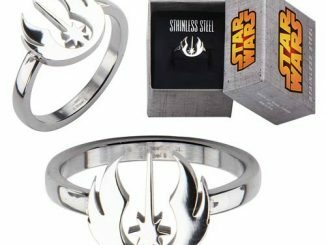 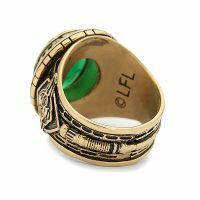 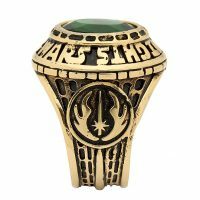 The Jedi Order Class Ring is available for $59.99 at ThinkGeek.com.